Tile flooring is one of those home decor features that makes you feel like you’re living in the lap of luxury. It’s one of the few flooring materials that’s been around for thousands of years and is still just as popular today as it has ever been. The reason people keep coming back, time after time, is that it’s worth it! We invite you to stop into our showroom, located in Riviera Beach, MD. Our knowledgeable sales staff are always ready to answer any questions that you may have about your flooring choices, as well as assisting you with scheduling an installation. We proudly service the areas of Riviera Beach, Baltimore, Pasadena, Glen Burnie, Severna Park, Severn, and Arnold MD. 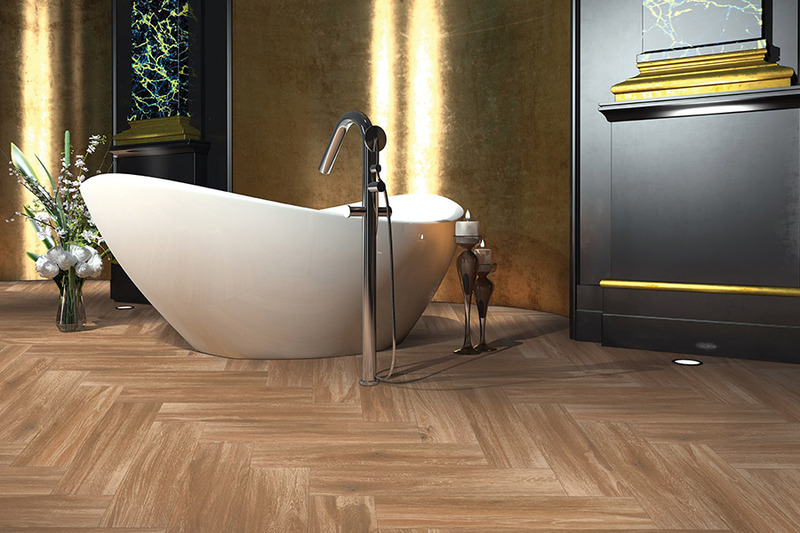 If you want a tile flooring that looks like wood, you might think you have to go with something like luxury vinyl or laminate, but that’s not always the case. In fact, our wood look is quite popular among many homeowners. In addition, your decorating options are nearly endless, depending upon which type you choose. Porcelain tile will give you a natural, neutral look, while ceramic tile opens the window of opportunity for a vast array of color, mosaic, and pattern designs that you will love. Which rooms are best for tile flooring? We are happy to tell you that tile flooring makes a great addition to any room in your home. 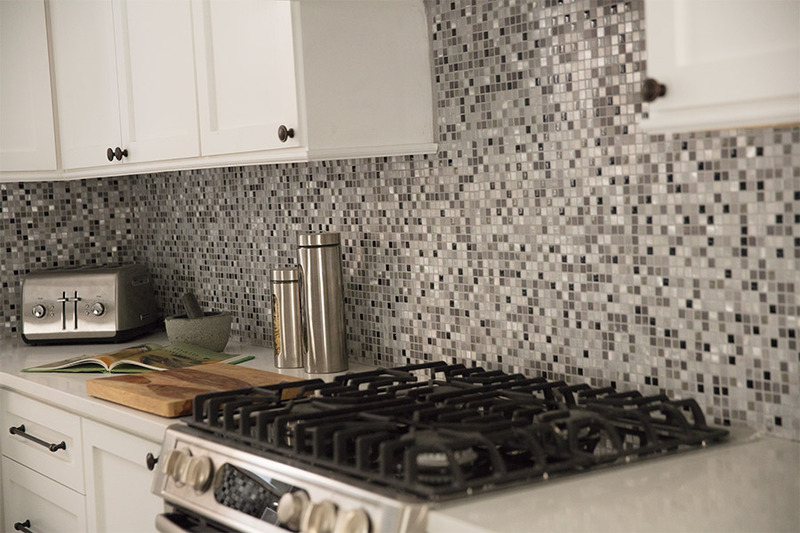 Tile flooring for the kitchen is a wonderful option, as it stands up very well to spills and everyday wear and tear. It is comprised of a thick, tough material, making it a durable option for your home. Homeowners choose tile flooring for their bathrooms for many of the same reasons as the kitchen. 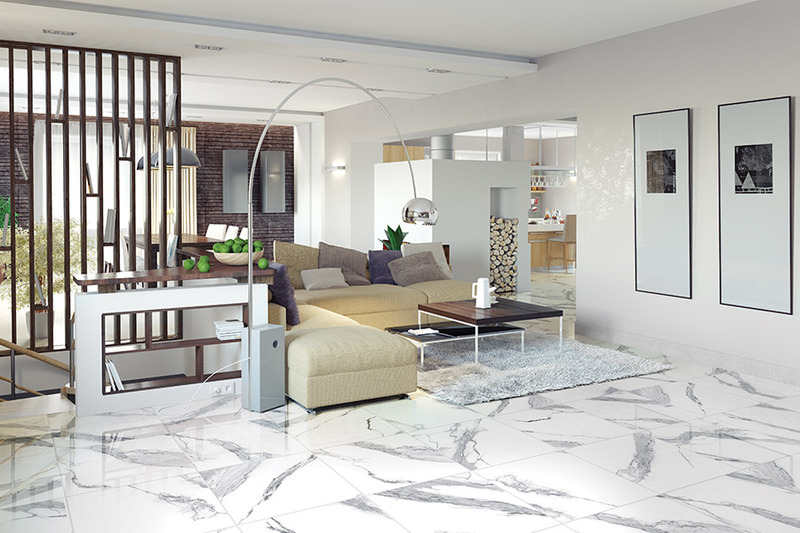 Most tile, especially porcelain, stands up well to moisture and makes an excellent choice for this room. Should you choose to have it installed inside your shower, make sure to speak to a flooring professional about adding a slip resistant top- coat for safety. 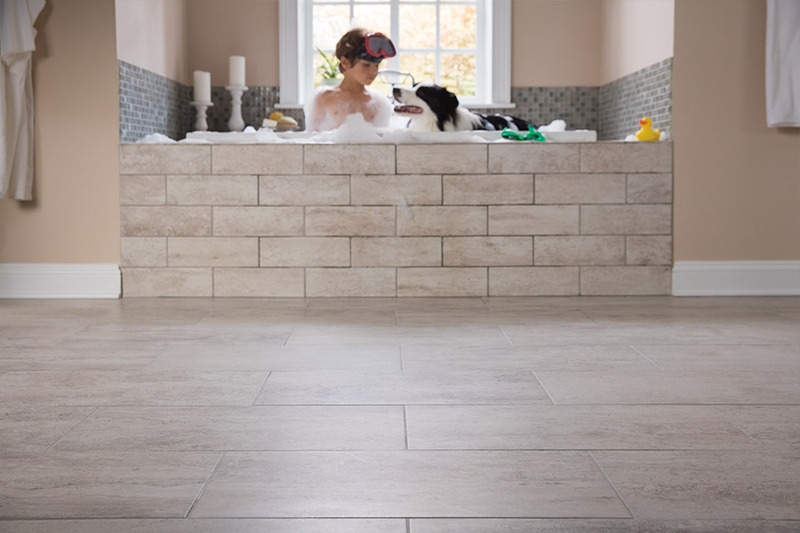 To learn more about the beautiful tile flooring options that we carry, visit Showcase of Floors in Riviera Beach here where we proudly service the areas of Baltimore, Pasadena, Glen Burnie, Severna Park, Severn, Arnold, Anne Arundel County, Pasadena, Glen Burnie, Lake Shore, and Green Haven.